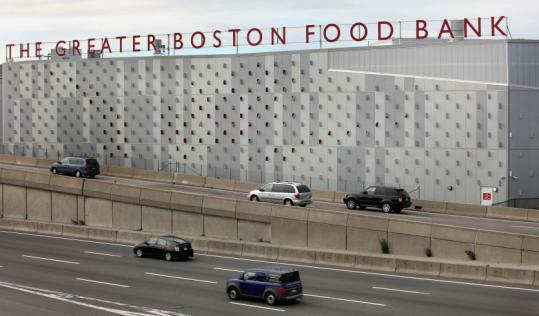 As the largest hunger-relief organization in New England, The Greater Boston Food Bank (GBFB) feeds over 394,000 people annually in nine eastern Massachusetts counties. After running out of room in their prior location, The Food Bank relocated to a new space with double the capacity, enabling the organization to significantly increase its distribution to accommodate 50 million pounds of food and grocery products. Our involvement with the GBFB relocation began with the preparation of transportation studies for the City of Boston’s Article 80 review process. 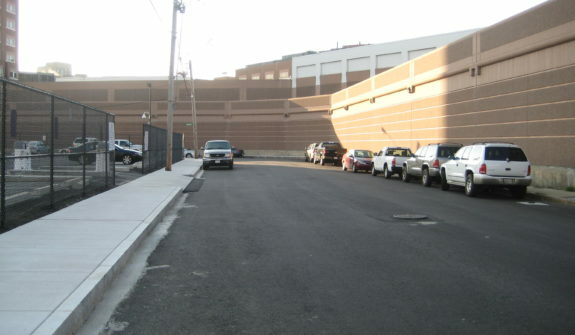 The new facility was planned to be built on South Bay Avenue, a roadway which was in poor condition and required upgrades in accordance with Boston’s Public Improvement Commission. 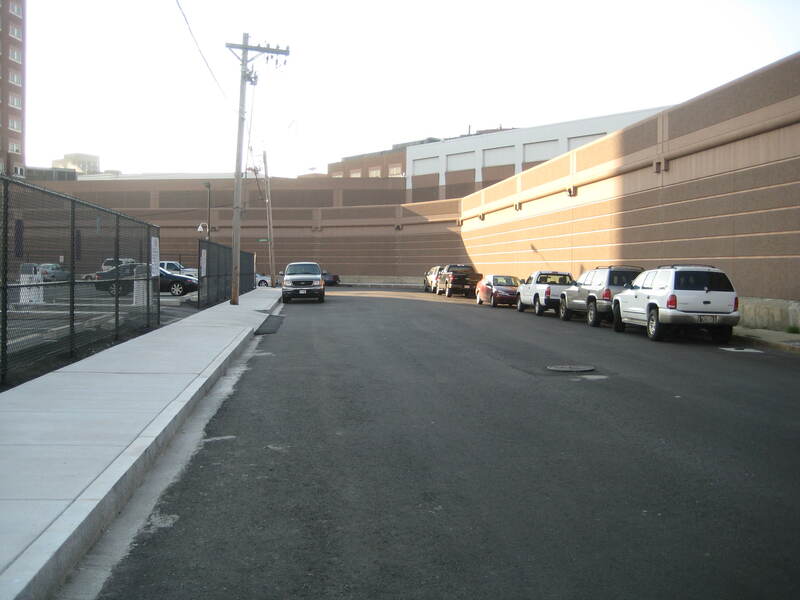 To fund the improvements, HSH assisted GBFB in pursuing a Massachusetts Public Works Economic Development (PWED) grant, resulting in the award of a $1.32-million for GBFB to implement the design and construction of roadway improvements. 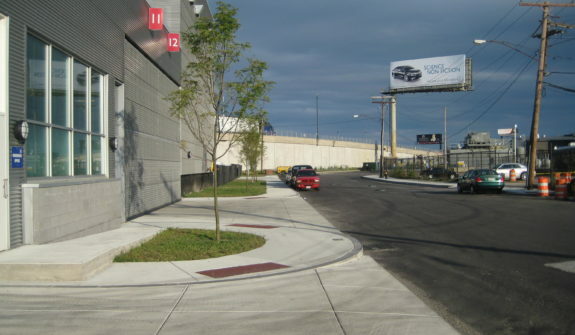 Construction began in spring 2009, with HSH providing construction administration services and representing GBFB during the roadway construction process. 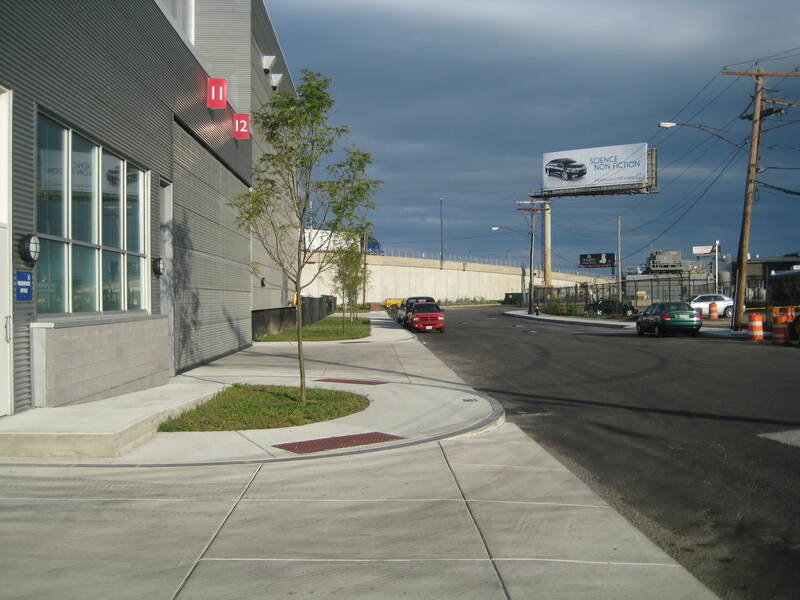 Due to our close construction oversight practices, we were able to identify cost savings to the GBFB, resulting in a roadway reconstruction project was completed in the winter of 2009, on time and under budget.